All resources available on this site are subject to this disclaimer. 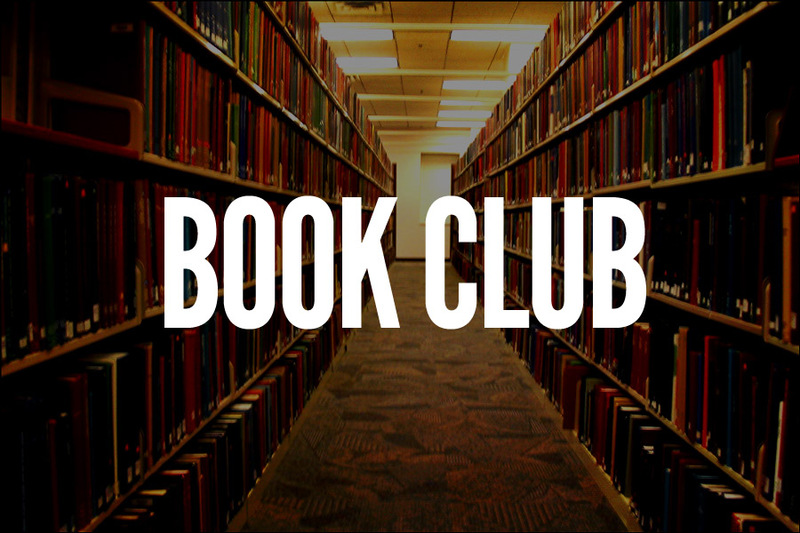 Leaders are readers, period. As you well know, Docpreneurship can be a minefield of new and hard-to-navigate data and experiences. 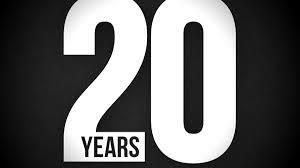 From managing staff to defining a vision for your medical practice. And it doesn’t come with a manual. Luckily, there’s a multitude of excellent books from founders, VCs, physicians, best-selling authors and CEOs who have seen through it all. Here’s a collection of some of the best books on concierge medicine, direct primary care, marketing, branding, startups, management, leadership, and entrepreneurship we recommend for anyone from seasoned Docpreneurs to those just starting out. 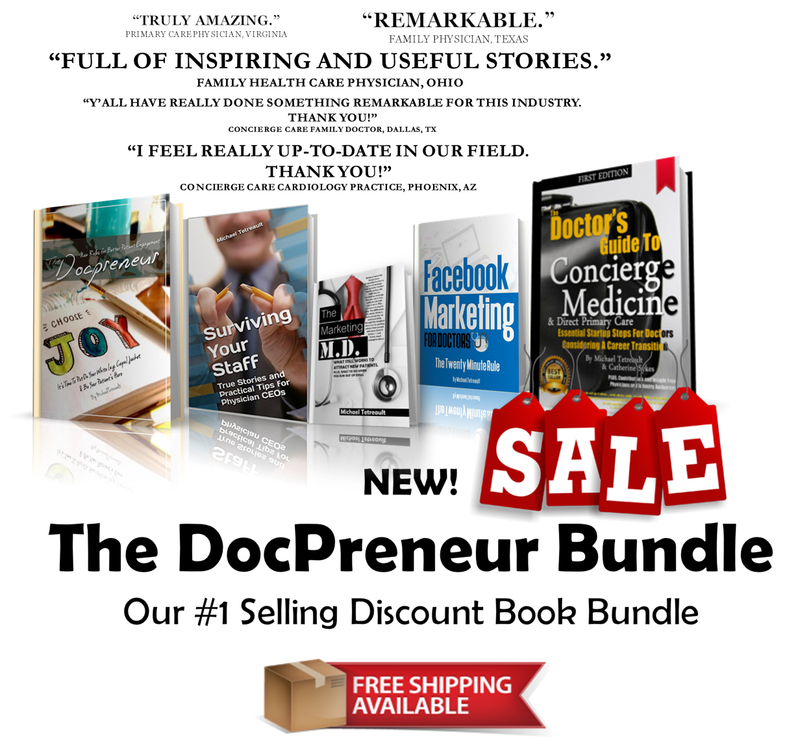 They have compiled a collection of some of the best books on Concierge Medicine, Direct Primary Care, marketing, branding, startups, management, leadership, and entrepreneurship we recommend for anyone from seasoned Docpreneurs to those just starting out. The Doctor’s Guide To CONCIERGE MEDICINE and Direct Primary Care: Essential Startup Steps For Doctors Considering A Career Transition. 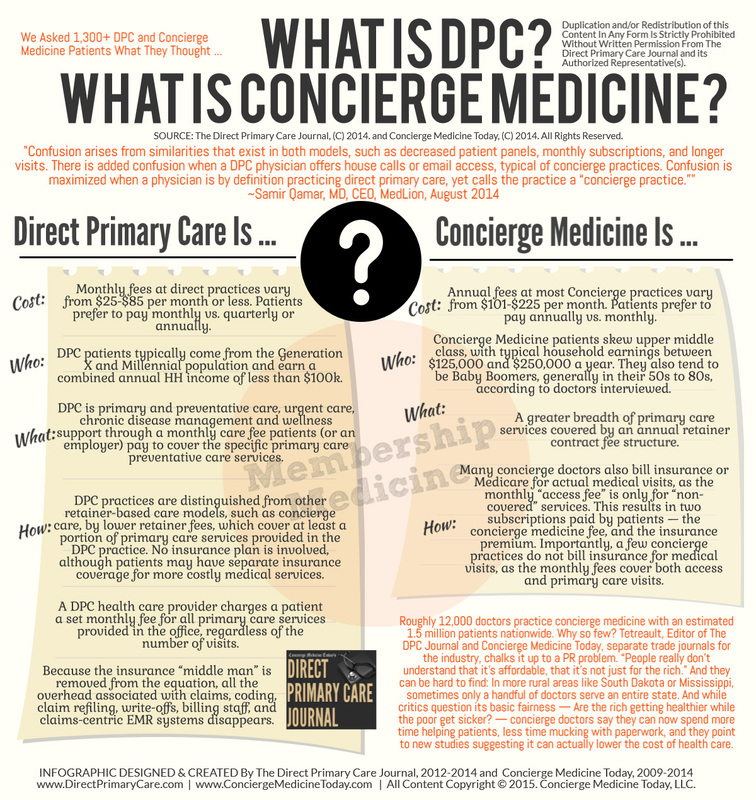 NEW RELEASE | May 2015 — Whether you’re the owner of an existing medical practice or looking for guidance and advice to start your own concierge medicine or cash-based practice, The Doctor’s Guide To Concierge Medicine helps you discover an old-fashioned delivery model of medicine in a modern economy. It will help you follow important steps required for conducting business, set realistic expectations and grow your practice by following in the steps and advice relayed directly to us by physicians across the country over the past decade. What You’ll Learn In This Book: Physician expertise shared by over two dozen successful industry leading Concierge Medicine doctors and Direct Primary Care physicians; Advice on choosing the right business model; Legal information to help you play by the rule; Guidance on business planning and launch; Hints for effective patient communication and proven strategies to acquire new patients; Marketplace research; latest policy updates and so much more! Written by Christine Guzzo Vickery (Editor), Gary Nyberg (Editor), Douglas Whiteaker (Editor) — Hardcover | Kindle Edition — Shift Clinic design to keep pace with the evolving healthcare industry Modern Clinic Design: Strategies for an Era of Change is a comprehensive guide to optimizing patient experience through the design of the built environment. Written by a team of veteran healthcare interior designers, architects, and engineers, this book addresses the impacts of evolving legislation, changing technologies, and emerging nontraditional clinic models on clinic design, and illustrates effective design strategies for any type of clinic. Readers will find innovative ideas about lean design, design for flexibility, and the use of mock-ups to prototype space plans within a clinic setting, and diagrammed examples including waiting rooms, registration desks, and exam rooms that demonstrate how these ideas are applied to real-world projects. Spurred on by recent healthcare legislation and new technological developments, clinics can now offer a greater variety of services in a greater variety of locations. Designers not only need to know the different requirements for each of these spaces, but also understand how certain design strategies affect the patient’s experience in the space. This book explores all aspects of clinic design, and describes how aesthetics and functionality can merge to provide a positive experience for patients, staff, and healthcare providers. * Understand how recent industry developments impact facility design * Learn how design strategies can help create a positive patient experience * Examine emerging clinic models that are becoming increasingly prevalent * Analyze the impact of technology on clinic design A well-designed clinic is essential for the well-being of the patients and health care providers that occupy the space every day. The healthcare industry is shifting, and the healthcare design industry must shift with it to continue producing spaces that are relevant to ever-evolving patient and worker needs. For complete guidance toward the role of design, Modern Clinic Design is a thorough, practical reference. Paperback | Kindle Edition — The difference between good and great is subtle. But what exactly are all of the great medical offices doing? Where are they doing it? In what order? “The Patient Will See You Now: The Future of Medicine is in Your Hands” by Eric Topol, MD — Paperback | Kindle Edition — In this new era, patients will control their data and be emancipated from a paternalistic medical regime in which “the doctor knows best.” Mobile phones, apps, and attachments will literally put the lab and the ICU in our pockets. The Patient Will See You Now is essential reading for anyone who thinks they deserve better health care. 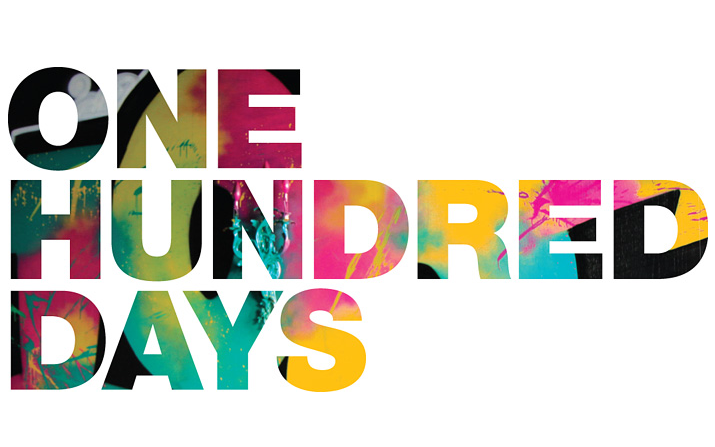 That is, for all of us. “Now, Discover Your Strengths” by Marcus Buckingham — Paperback | Kindle Edition — Unfortunately, most of us have little sense of our talents and strengths, much less the ability to build our lives around them. Instead, guided by our parents, by our teachers, by our managers, and by psychology’s fascination with pathology, we become experts in our weaknesses and spend our lives trying to repair these flaws, while our strengths lie dormant and neglected. “Quitter” by Jon Acuff — Hardcover | Kindle Edition — Have you ever felt caught between the tension of a day job and a dream job? That gap between what you have to do and what you’d love to do? It’s time to close the gap. It’s time to be a Quitter. “The Lean CEO: Leading the Way to World-Class Excellence” by Jacob Stoller (Author) — Hardcover | EBook (Amazon) –As organizations strive to do more with less, many are turning to Lean methodology, which is based on the same techniques that propelled the legendary turnaround of Japan’s industrial sector after World War II. Few leaders, however, understand that the real secret behind Lean is a comprehensive approach to management that differs significantly from what is taught in business school. Lean initiatives, consequently, are rarely led by senior management, and seldom lead to significant change. “The Medical Entrepreneur” by Steven M. Hacker MD — Paperback | Kindle Edition — The book provides tips, steps, pearls, and pitfalls written in a concise manner. Busy doctors with little time can quickly access critical cost saving information when joining or starting a private practice. “Membership Medicine Staffing Guide” by Michael Tetreault — WHITE PAPER Download — When you hire someone for a role in your medical practice, you can’t forget that you’re also hiring him or her to be a brand ambassador. Their interactions with patients and local medical offices may sometimes be the only impression your practice will ever have to leave them with — so you must ensure it counts. “The Business Side of Medicine: What Medical Schools Don’t Teach You” by Tom Harbin — Paperback | Kindle Edition — Dr. Harbin wrote this book to fill the gap: to help doctors deal with the business aspects of medicine, help doctors in training learn how to evaluate opportunities for the future, and assist practicing doctors in dealing with the questions arising every day and when planning for the future. “The War of Art: Break Through the Blocks and Win Your Inner Creative Battles” by Steven Pressfield — Paperback | Amazon — A succinct, engaging, and practical guide for succeeding in any creative sphere, The War of Art is nothing less than Sun-Tzu for the soul. hat keeps so many of us from doing what we long to do? Why is there a naysayer within? How can we avoid the roadblocks of any creative endeavor—be it starting up a dream business venture, writing a novel, or painting a masterpiece? Bestselling novelist Steven Pressfield identifies the enemy that every one of us must face, outlines a battle plan to conquer this internal foe, then pinpoints just how to achieve the greatest success. The War of Art emphasizes the resolve needed to recognize and overcome the obstacles of ambition and then effectively shows how to reach the highest level of creative discipline. Think of it as tough love . . . for yourself. Whether an artist, writer or business person, this simple, personal, and no-nonsense book will inspire you to seize the potential of your life. 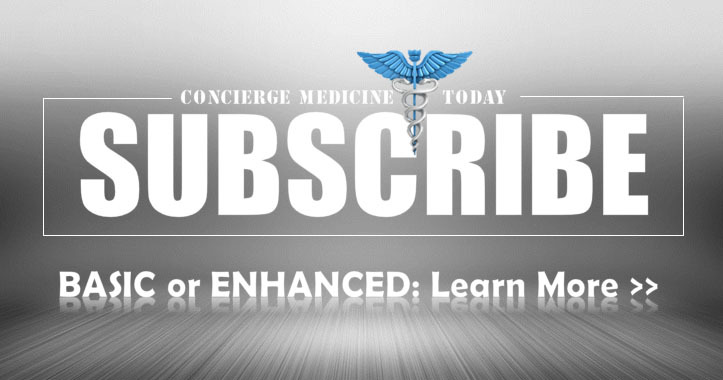 “Concierge Medicine: A New System to Get the Best Healthcare” by Steven D. Knope, M.D. — Paperback | Kindle Edition — Concierge doctors customize a nutrition and exercise program unique to the needs of each individual. Yet there are detractors who argue Concierge Medicine is unfair, because it allows just those who can afford it unlimited access to a doctor. Knope confronts that question of medical ethics also. This book will doubtless stimulate not only ideas and action, but wide discussion and debate. “Good to Great: Why Some Companies Make the Leap…And Others Don’t” by Jim Collins — Paperback | Kindle Edition — Are there companies that defy gravity and convert long-term mediocrity or worse into long-term superiority? 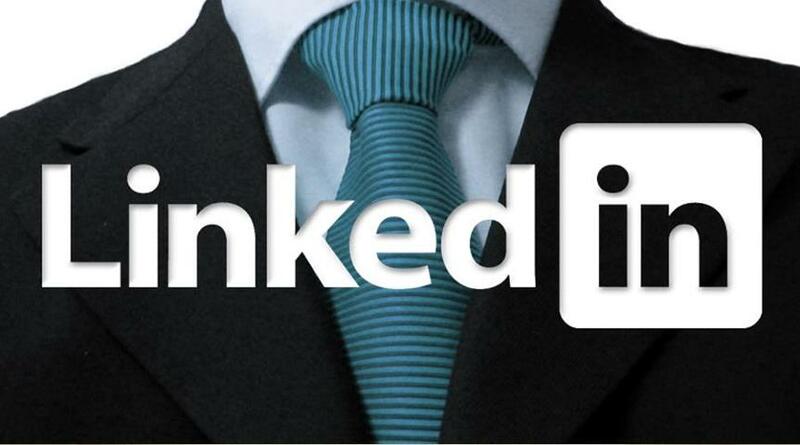 And if so, what are the universal distinguishing characteristics that cause a company to go from good to great? “48 Days to the Work You Love: Preparing for the New Normal” by Dan Miller — Paperback | Kindle Edition — Step by step, this updated edition of 48 Days to the Work You Love reveals the process for creating a Life Plan and translating that plan into meaningful and fulfilling daily work. “Ordering Your Private World” — by Gordon MacDonald — Paperback | Amazon — We have schedule planners, computerized calendars,and self-stick notes to help us organize our business and social lives everyday. But what about organizing the other side of our lives―the spiritual side? One of the great battlegrounds of the new century is within the private world of the individual.The values of our Western culture incline us to believe that the busy, publicly active person in ministry is also the most spiritual. Tempted to give imbalanced attention to the public world at the expense of the private, we become involved in more programs, more meetings. Our massive responsibilities at home, work, and church have resulted in a lot of good people on the verge of collapse. In this timely update of his classic Ordering Your Private World, Gordon MacDonald equips a new generation to live life from the inside out, cultivating the inner victory necessary for public effectiveness. “How to Hug a Porcupine: Easy Ways to Love the Difficult People in Your Life” — Hardcover – March 10, 2009 by June Eding (Editor) and Dr. Debbie Ellis (Contributor)” — Most of us know someone who, for whatever reason, always seems to cause problems, irritate others, or incite conflict. Often, these people are a part of our daily lives. The truth is that these trouble makers haven’t necessarily asked to be this way. Sometimes we need to learn new approaches to deal with people who are harder to get along with or love. How to Hug a Porcupine: Easy Ways to Love Difficult People in Your Life, explains that making peace with others isn’t as tough or terrible as we think it is–especially when you can use an adorable animal analogy and apply it to real-life problems. Among other tips, How to Hug a Porcupine includes: Three easy ways to end an argument; How to spot the porcupine in others; and How to spot the porcupine in ourselves. “Facebook Marketing For Doctors” by Michael Tetreault — Paperback — What business can’t afford to spend 20-minutes each day reaching out to current customers and their friends? In this book, Tetreault will walk you through some very basic steps that every business owner can do in just 20-minutes each day. Most family practice and internal medicine physicians working in private practice today are burdened by ever-shrinking reimbursement rates and a growing list of administrative tasks required by insurance companies. In response, many primary care physicians are exploring alternative practice options, some of which are being encouraged by policy changes embedded in the Affordable Care Act. Some doctors are embracing the economic security and reduced administrative burden that comes with employment. Others are selling their practices to hospitals and/or larger groups. And a small but growing number are showing interest in direct- pay practice models that allow doctors to reduce, or in some cases eliminate entirely, the administrative hassles and costs of dealing with insurance. Direct primary care (DPC) is an emerging model that has gained some attention in California and nationally in recent years. Sometimes referred to as “retainer practices,” DPC practices generally do not accept health insurance, instead serving patients in exchange for a recurring monthly fee — usually $50 to $80 — for a defined set of clinical services. DPC providers help keep costs low by avoiding unnecessary referrals and by referring mainly to specialists willing to offer significant discounts. Despite this advantage, the DPC model may be hampered by low awareness among health plans and primary care physicians, resistance from some insurers, and resistance from competing hospitals and specialists. 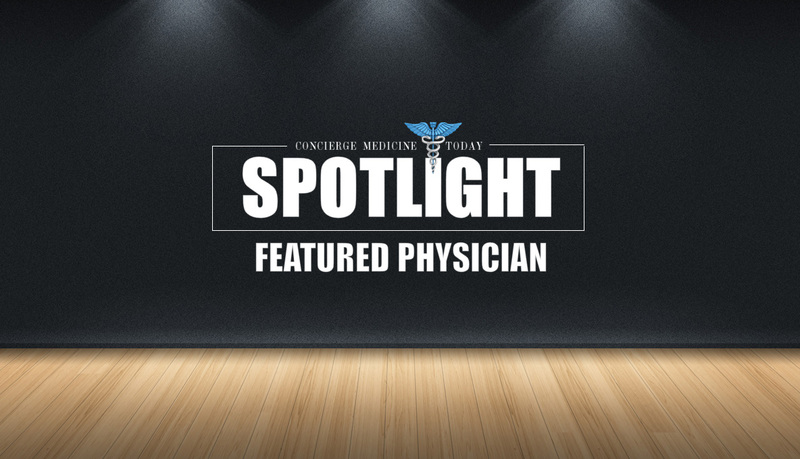 Am I Ready To Be A Concierge or Direct-Pay Physician? 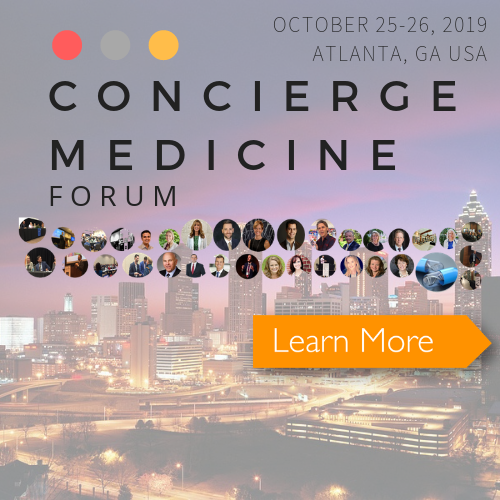 Wouldn’t it be great if there was some litmus test that you could look at to determine whether or not concierge medicine or a cash-only style medical practice model was a good fit for you? Well, there is. 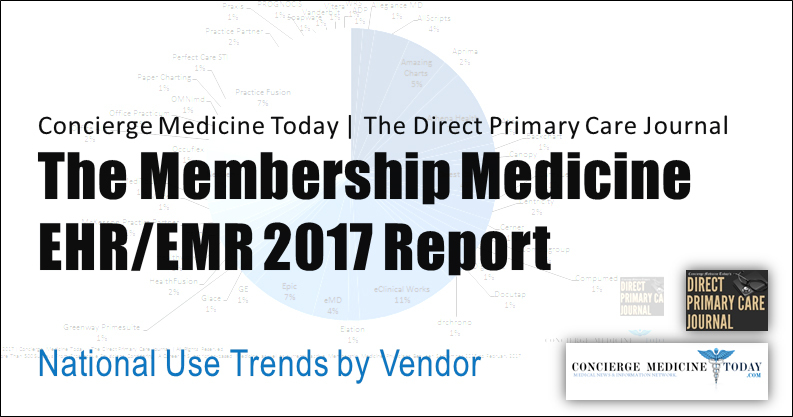 For years, Concierge Medicine Today has been working with trusted industry professionals to tailor a simple questionnaire for physicians. 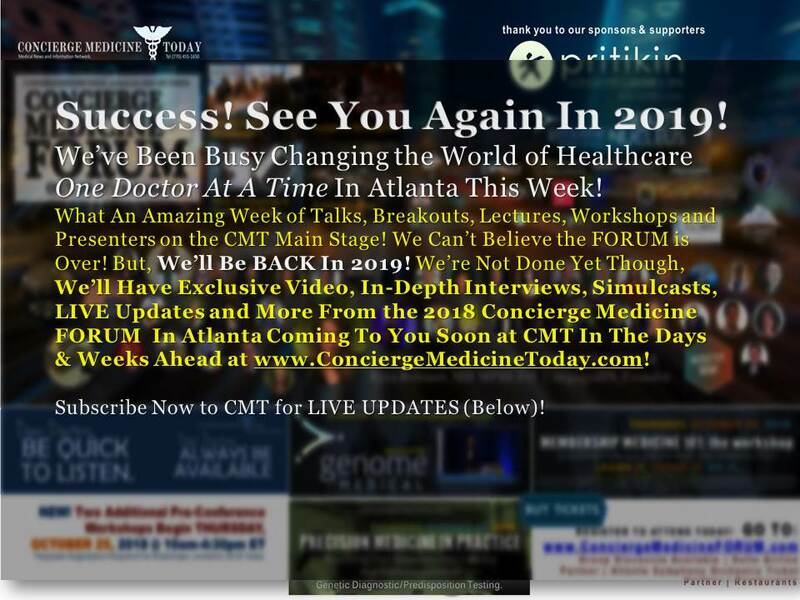 Dependent upon your answers, you will be directed to a page that will provide you with a thorough analysis of why your practice may or may not be a good fit at this time to transition to a concierge medical practice model. If your practice does meet the criteria to be successful in this type of practice, your practice will be selected to receive a complimentary consultation and someone will be in contact with you shortly regarding the positive results of your survey and explain what your future options are within your practice. Please Tell Me If My Practice Would Be A Good Fit For A Concierge Medical Practice Model. 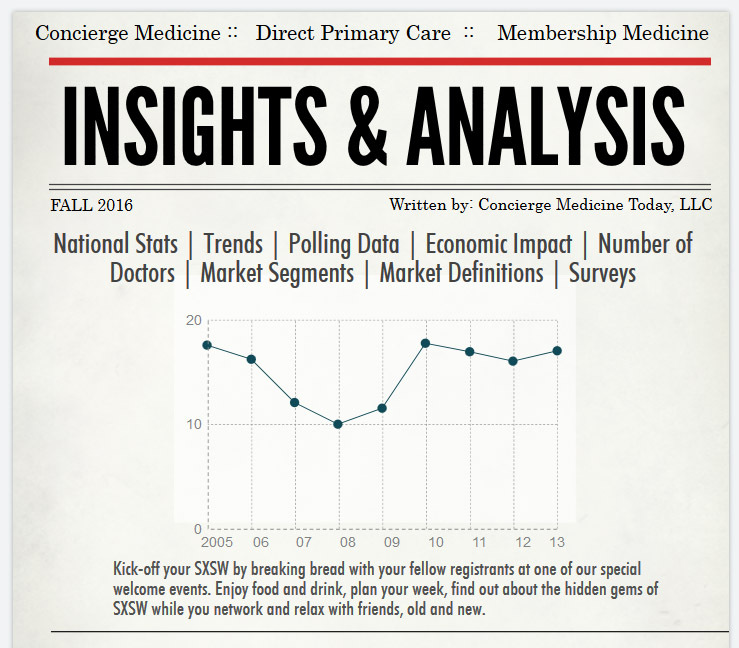 NEW RESOURCE to help guide you through the decision-making and buying process of selecting your next concierge doctor. Use these 41 questions to help guide you with the selection of a concierge doctor. These questions will help you feel more comfortable with your decision, examine various benefits and services offered by a concierge medicine practice and help ensure you find the right doctor for you, your family or your business. 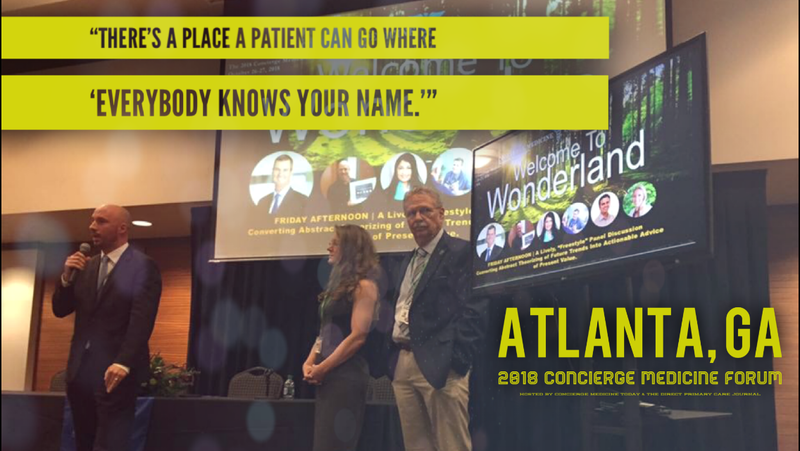 The concierge medicine and direct pay health care industry is just like any other industry — it has many success stories, but it also has a few stories of woe. When choosing a concierge doctor, there is an entirely set of new questions that you want to be sure you have answered for you and/or your family. The AAFP has created a series of frequently asked questions to accompany the Academy’s newly created policy on direct primary care (DPC), a model in which practices charge patients a flat monthly or annual fee in exchange for access to a broad range of primary care services. 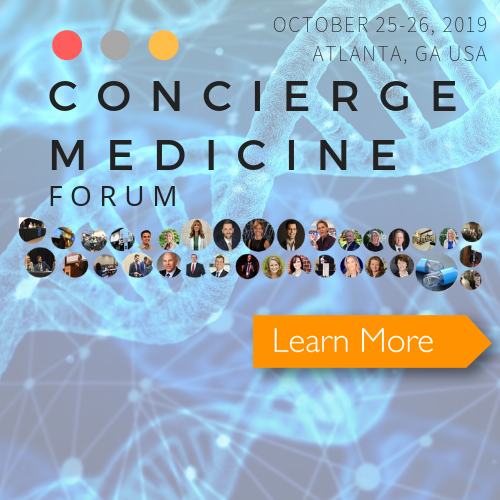 The Concierge Medicine Research Collective (The Collective) is a research and data depository created by Concierge Medicine Today, direct care medicine’s first concierge medicine news and reporting team. The Collective, represents a group of professionals, physicians and health care consumers that are committed to education, awareness and showing the cost savings, value and various benefits that concierge medicine and direct-pay health care services across the U.S., Canada and abroad. The Collective serves as an educational resource on all things concierge medicine and is geared towards those businesses, lobbyists, physician associations, health care advocacy groups and general consumers of healthcare who want to learn more about information available on the topic of concierge medicine. 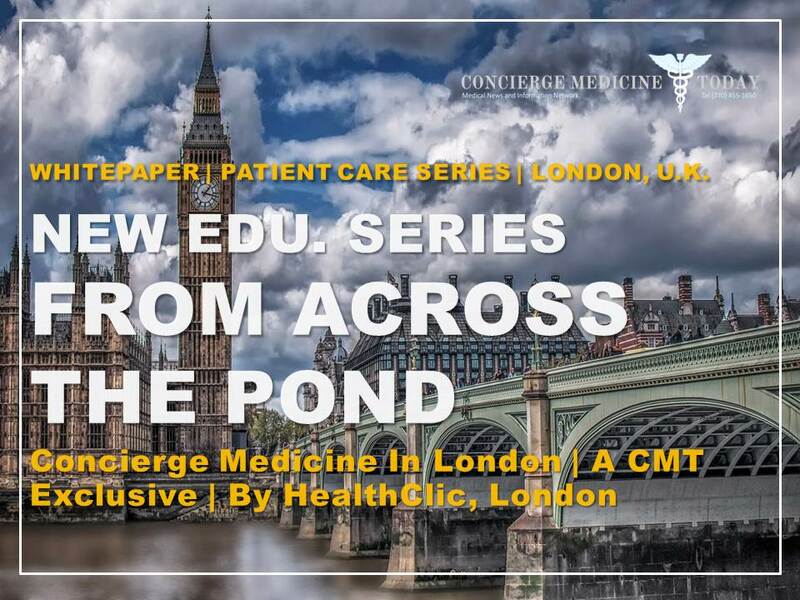 The Collective works in partnership with Universities, physicians, associations, businesses, individuals and even Graduate medical Students to further advance the educational awareness and facts surrounding unanswered questions about concierge medicine care in the U.S. and Canada. 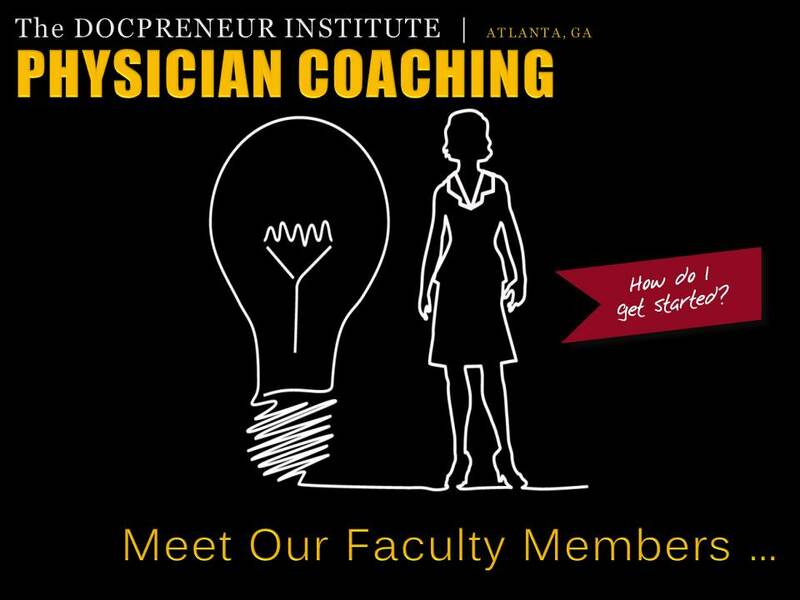 For more information, visit: http://www.AskTheCollective.org or http://www.ConciergeMedicineToday.com. 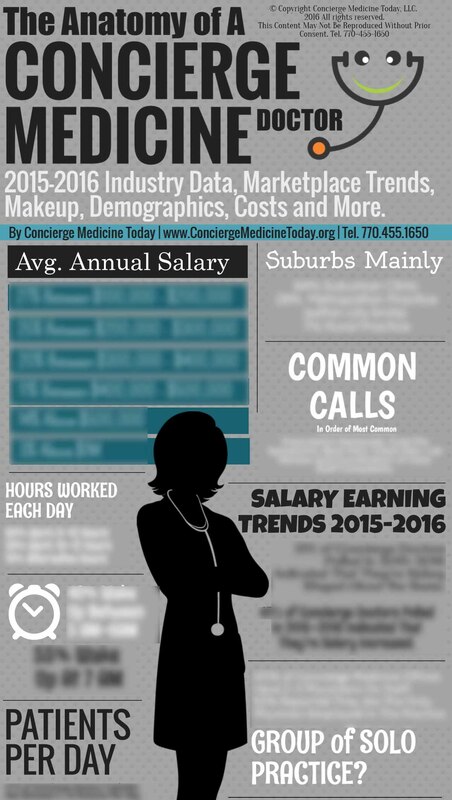 Addressing the diverse hiring and staffing challenges of a concierge medicine office at all stages of your growth. 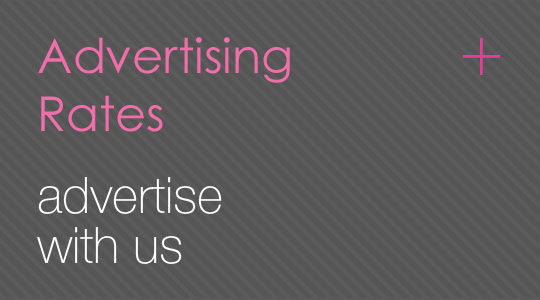 When you hire someone for a role in your medical practice, you can’t forget that you’re also hiring him or her to be a brand ambassador. Their interactions with patients and local medical offices may sometimes be the only impression your practice will ever have to leave them with — so you must ensure it counts. Ultimately, every hire in the early stages of your practice should be just as invested and motivated about the success of your practice as you are. Because it not only impacts everyone’s future but also your practices’ survival. Concierge Medicine is a new form of medicine in which doctors provide patients with 24/7 access. a private cell phone number, same-day appointments, visits that last as long as it takes to address your needs and varying other amenities. A concierge-style doctor becomes your singular source for all things medical. 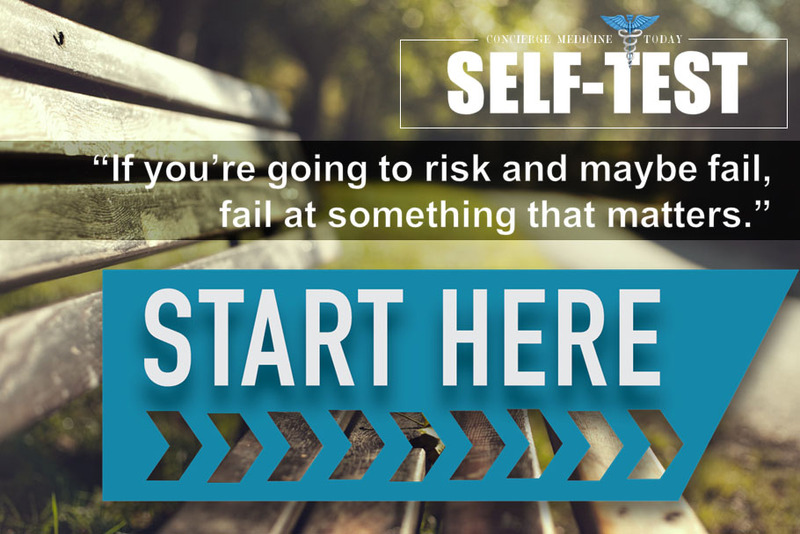 Essentially, your very own physician becomes a trusted friend, advocate and is fully prepared to help you navigate the complex healthcare system. In the event of emergencies, hospital care is closely monitored, and specialists are personally briefed and debriefed by your physician. 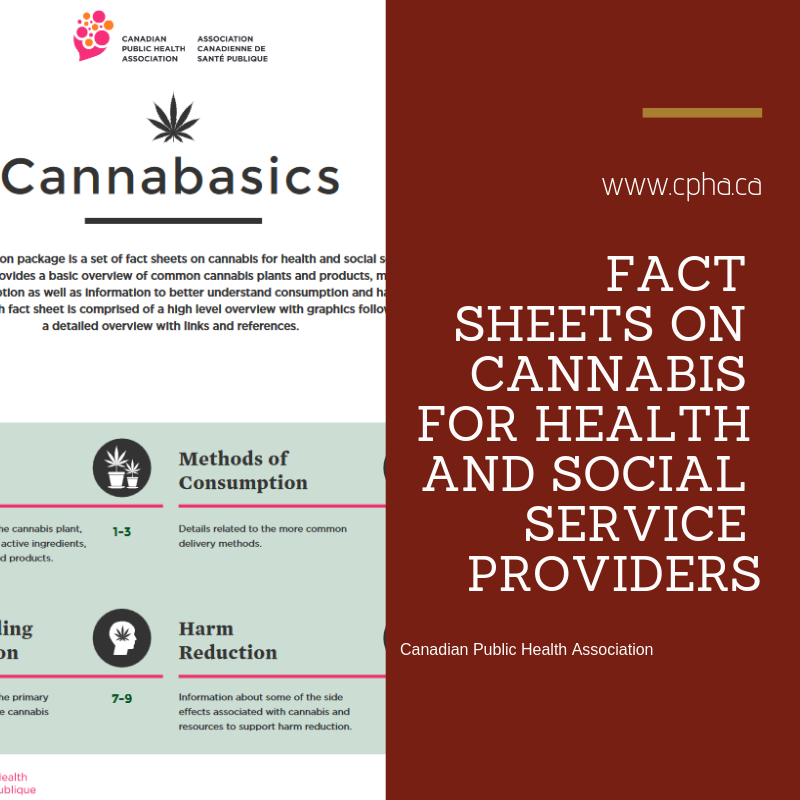 Learn quickly, everything you need to know about this old-fashioned form of healthcare delivery, from costs, myths, service you can expect and more.